It's an exciting time on Kilauea, with high magma pressure forcing lava to the surface in four locations: the Overlook Vent in Halema`uma`u (within 90m of lowest rim, causing intense night-time glow visible from a distance), within Pu`u `O`o crater, from the TEB vent and satellitic ponds, and at the flow-front in Kalapana, where active lava is typically present and legally accessible to our clients. This excess pressure has also caused many earthquakes in the upper east rift zone, the rising of the Halema`uma`u lava lake, and a collapse of the pyroducts carrying lava to the ocean, where the sea entry has ceased for now. Join us to learn more about the ongoing eruption of Kilauea! 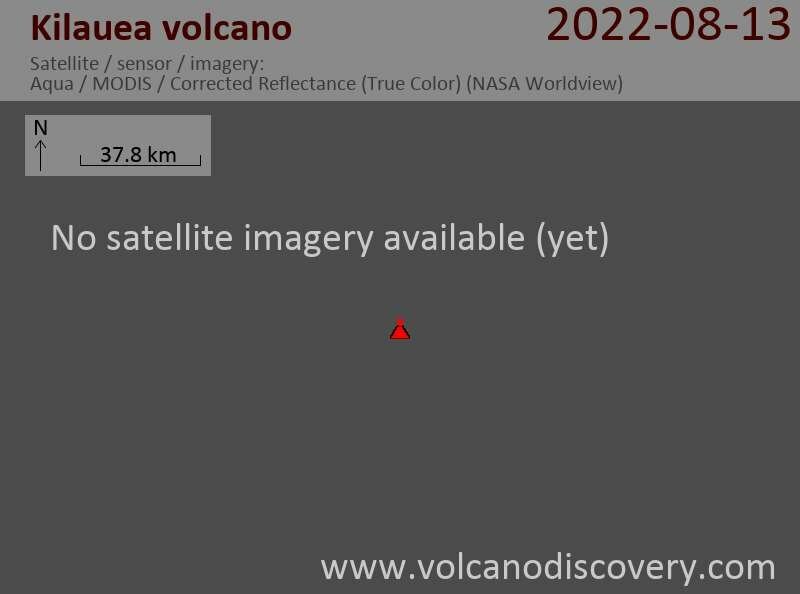 Kilauea volcano Volcanic Ash Advisory: POSS NEW EM.